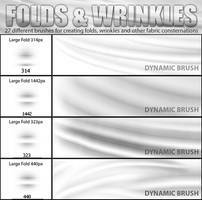 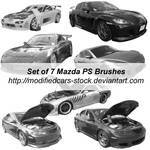 I have made a set of 7 Mazda Brushes from my own stock photos. 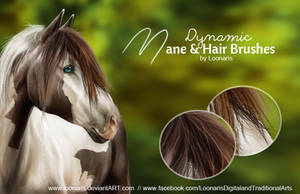 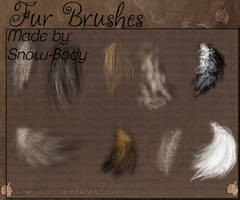 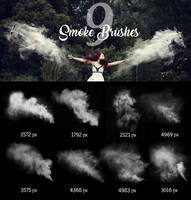 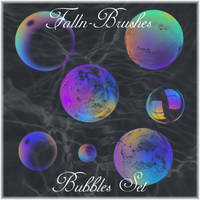 Brushes created in Photoshop CS. 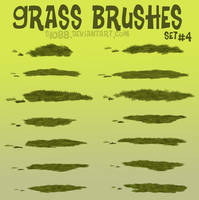 Click the download link for the file.